I was having a little read around to explore current news concerning mental health and wellbeing and I stumbled across this article on the Guardian’s webpage. I wanted to mention this study as I think it’s very interesting. I live on an Island (a small one in Essex, England), though it may not be a little picturesque island, with one small cottage and loads of seagulls, there is still a wealth of sea, rivers and nature. I’m pretty lucky, but at the same time I value the sea more when I go down to Cornwall. It’s a lot cleaner down there – and I don’t say that maliciously, I live on the Thames Estuary so it’s a mixture of saltwater and river water. I certainly notice when I’m in Cornwall after I’ve spent a day swimming and surfing that I definitely definitely sleep better. I’ve always put that down to being tired and the salt water – salt water, aka. sea water, does wonders for me. 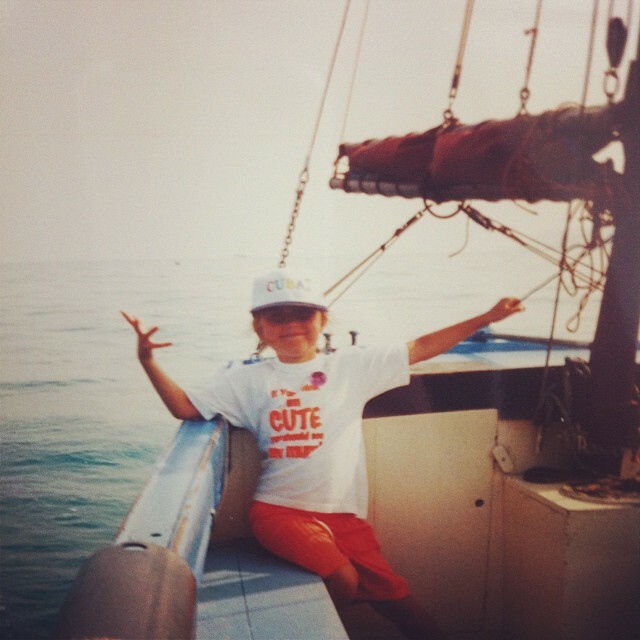 Clearly I’ve always been a fan of the sea… I’ve also never been to Cuba. When I walk along the seafront at home it doesn’t really have the same effect, but I reckon that’s maybe because the novelty has worn off? Also, the sea was always a huge part of my child/teenage years, so I’m always left thinking about certain memories and my brain is always in overload haha. 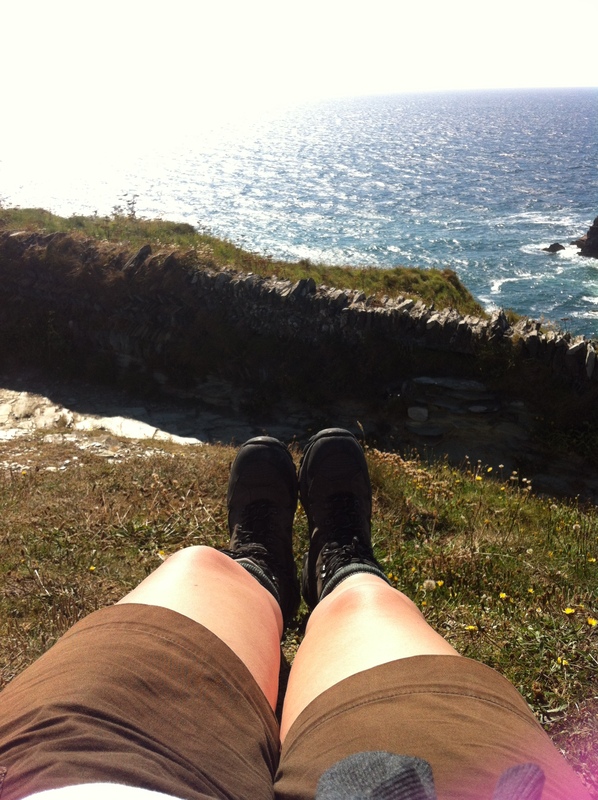 In the article it says that coastal walks offer a restorative space, a chance to relax, and a chance to connect with happy, positive memories. Maybe that’s why I love the sea so much! Anyway, I thought this was an interesting article – so give it a little read! And here’s me ready to go surfing, with no one willing to join. Previous #ForwardBirmingham – Brummies be proud!